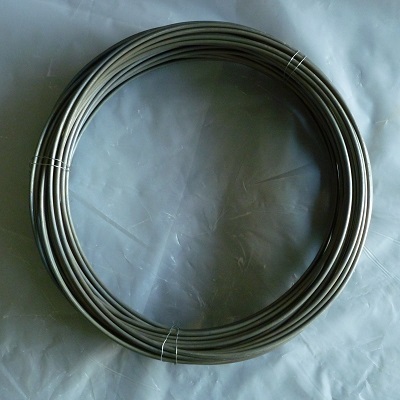 Iron-Chromium-Aluminum alloy FeCrAl (Cr21Al4) electric resistance heating element material has small temperature coefficient of resistivity and high operation temperature. It offers good stability at the elevated temperatures, particularly in air containing sulphur and sulphide. It offers maximum high operation temperature up to 1300C. Great oxidation and scaling resistance. High mechanical strength and good tolerability to stress and pressure levels at the elevated temperatures. 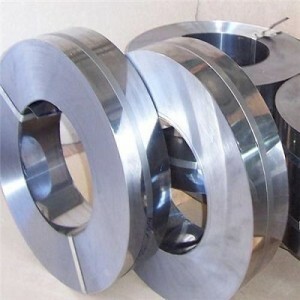 FeCrAl resistance heating alloy produces an adherent aluminum oxide layer also known as alumina. It resists the flow of current but offers good thermal conductivity. Hence it allows better flow of heat and prevents it to remain around the heating element to provide longer service life.